Calvin deals with the great evangelical themes found in Galatians in these sermons from 1557-8. Translated by Kathy Childress. 688pp. The first English translation (by Professor Douglas Kelly) of his sermons on 2 Samuel, shows Calvin’s deep insight into human character. 696pp. Puritan preaching at its best.’—Evangelical Times. 200pp. Some of the most enduring of Knox’s writings, including his treatise on prayer, an exposition of Psalm 6—‘Fort for the Afflicted’—and several of his letters. 336pp. Brings together the addresses given by Dr Lloyd-Jones at the Puritan Studies and Westminster Conferences 1959–1978. 448pp. 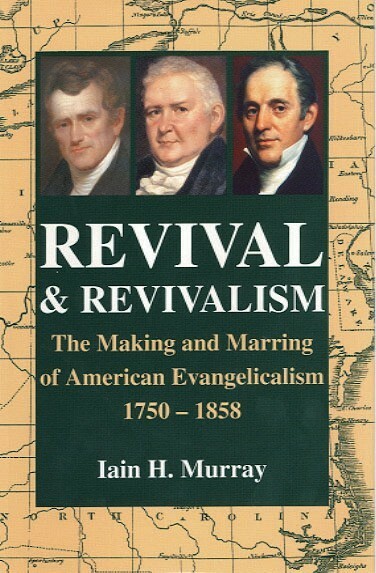 Presents the biblical teaching on which our understanding of revival should be based. 240pp. The question of how to preach the gospel effectively today is difficult for many to answer; that it can be done from the Old Testament is frequently doubted. The importance of this volume lies in the way it illustrates the answer to these difficulties. 304pp.